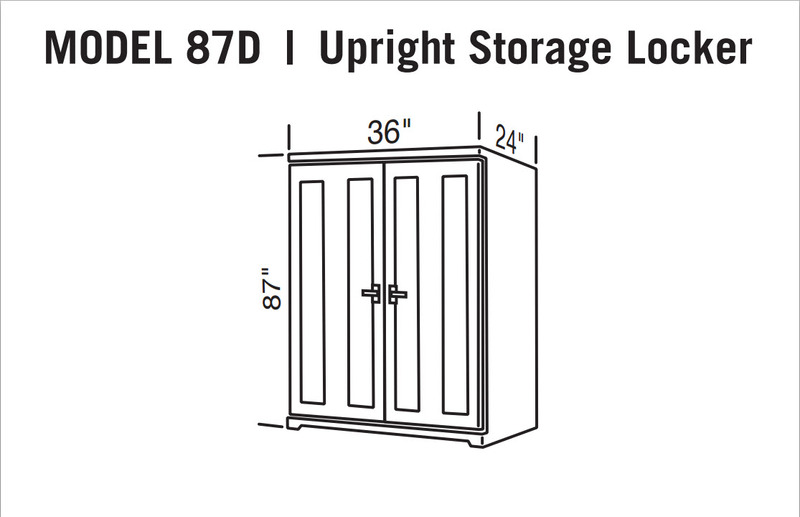 36”wide and 24”deep, this is the storage dock locker that will fit just about anything you try to put in it. Perfect for sharing, these lockers have two removable shelves and are the perfect solution for fishing gear, snorkel equipment and anything else you need to keep safe and secure. 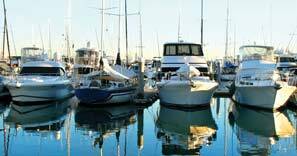 Dock Boxes Unlimited offers volume pricing options for commercial buyers. Request an estimate above for volume pricing for this product.